Willow Street Pictures was founded in 2002 with several guiding principals in mind that have determined our integrity, honesty and experience. 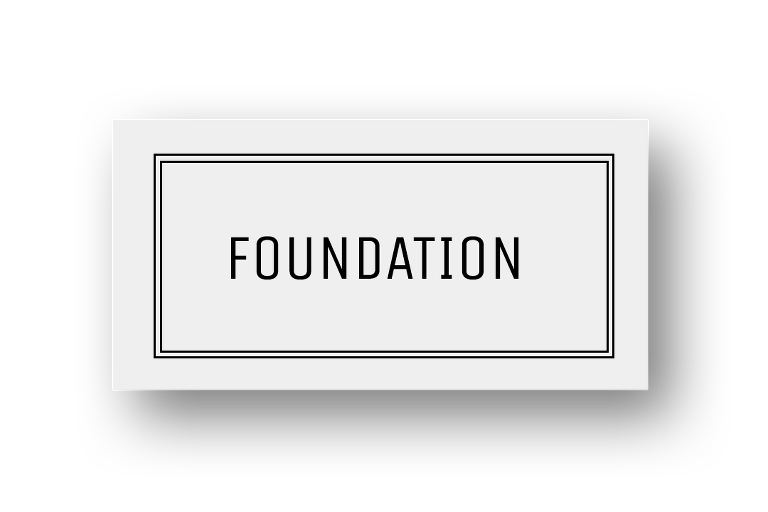 The most important is focusing our time and attention exclusively on projects that held a special meaning to us and politely turn down the ones in which we were not a good fit. For the projects we accepted, our entire team would be deeply committed to our client and put every thing we had into the creative process. This has allowed us to create artwork that we can stand behind 100%. By looking at and understanding the richness in life only then are we able to become sensitive to it and capture the real substance of it. And along the way we discover things that are personally relevant and celebrate that playful spirit because in that play a lot of discoveries happen. We truthfully talk with our clients and let them know when less is more in a portrait and this allows us to come up with new exciting ideas that nobody had anticipated when it started. Playing and exploring ideas is simply what we truly enjoy. It keeps us sharp. 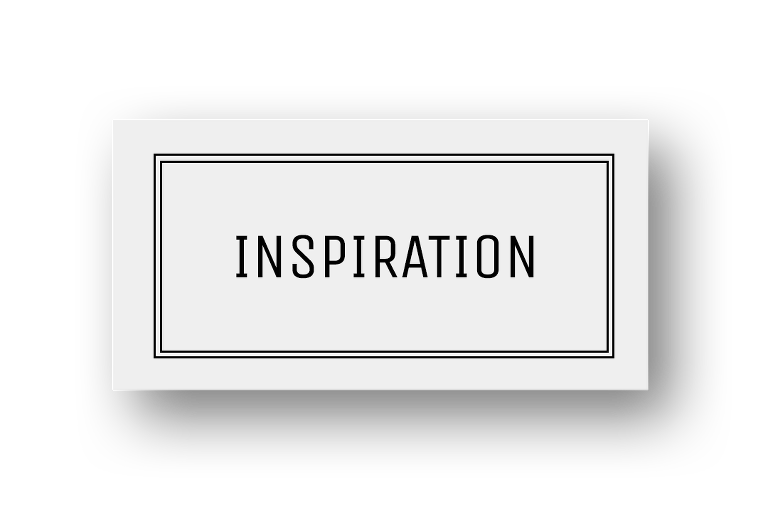 It inspires us. It rekindles that creative process, that spirit which reinvigorates us. It refreshes us. It puts energy into our system. 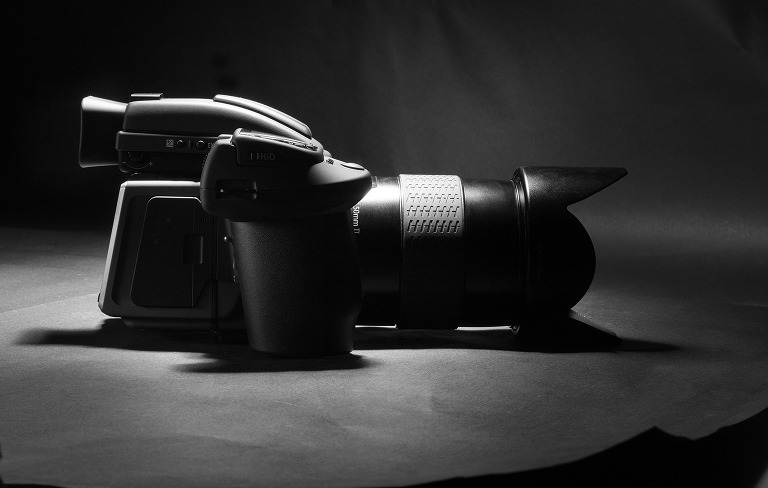 While they say you don’t need the newest camera to take great photographs, you do need the right gear. And there’s only one camera on the market, which produces astounding sharpness, resolution and the highest image quality to live up the reputation of a Willow Street Pictures fine art gallery print. Having spent years apprenticing in NYC under well-known contemporary artists our Founder, Darren Modricker, developed an appreciation for those tools of the trade that allow you to achieve the highest quality in print making. Darren is passionate for this camera system because it retains so much detail. So much tone. So much texture. You can see details of the pets coat color even with a pet that has black fur. It’s not just sharpness. It’s dynamic range. It’s tone. It’s leaf shutters. It’s optics. It’s how the focus falls off. Not just how much it falls off but the quality of that fall off as well. It’s gorgeous. It’s truly is sublime. Small 35mm cameras can’t touch this quality or retain this level of detail. At Willow Street Pictures, we take the preservation of the image serious. We understand that some of our clients are in a situation where this might be their only opportunity to capture moments in time of their loved ones. We understand the importance of being able to hold onto these moments and cherish them forever. This is why we have chosen to use a paper with a rich history. Ever since the 1700s and the days of handmade paper, it has enjoyed a reputation for quality that has continued to grow over the years. Our paper is 100% cotton and acid-free. It delivers long-lasting prints that provide gorgeous details with an exceptional finish. 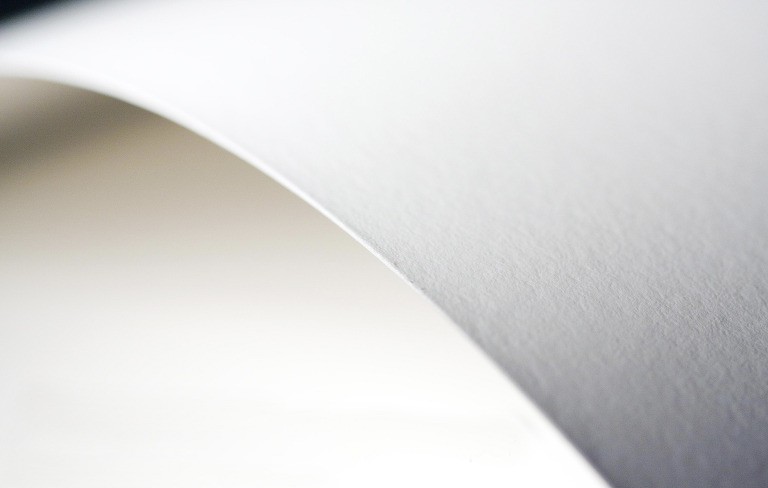 Our paper is engineered to give you the highest resolution and color saturation possible. One of the greatest features of a Willow Street Pictures custom print is spending everyday being able to relive that beautiful moment as its displayed on your wall in your home or office. In this blistering pace of change it’s the little things like viewing these pieces of artwork that helps you to appreciate your family’s history. 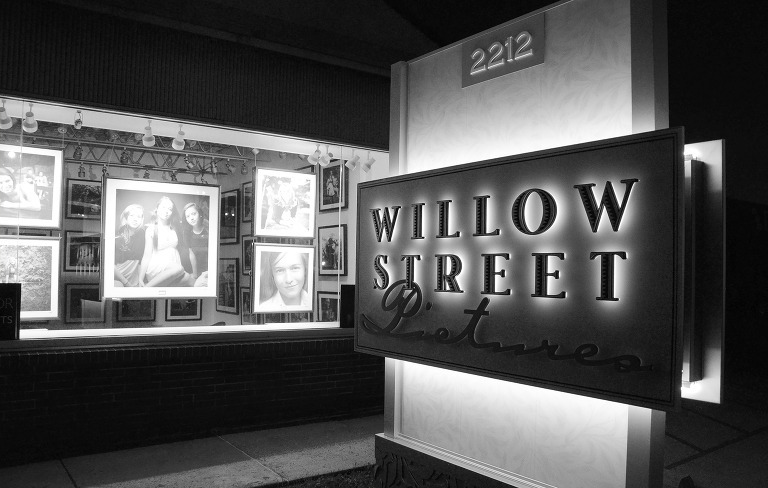 Willow Street Pictures is one of a select few portrait studios in America that still maintains a complete custom frame shop in-house and employs a full time picture framer on staff. 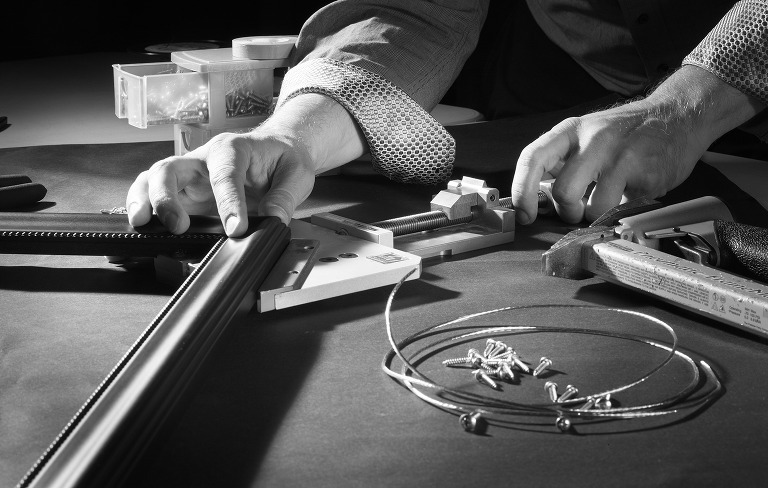 From the very beginning our founder, Darren Modricker, has understood that having a custom frame shop in-house insures his high standards of using acid free and archival materials will be upheld. If he was going to be signing the artwork and putting his reputation on the line this was the only way he could guarantee the highest quality. From perfectly mitered corners and crisp hand cut mats to offering museum quality glass, Darren makes sure every aspect of your custom framing project is perfect.